Microsoft’s TechNet subscription service wasn’t a free lunch, but it was about the closest thing to it for IT pros and Microsoft enthusiasts, and soon it’ll be gone. Microsoft announced Monday that it would stop taking TechNet subscriptions as it phases in a set of free services that won’t be quite as sweet as the TechNet deal. 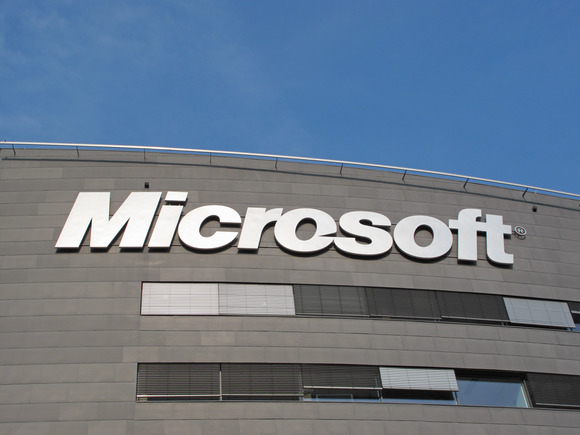 Microsoft says the TechNet site will not go away, just the subscription service for software. TechNet subscriptions were an incredibly inexpensive way for IT professionals to get free access to a very long list of Microsoft software for evaluation purposes. Other Microsoft fans, and more than a few software pirates, also enjoyed the product keys and other benefits the subscription provided. Microsoft is killing a subscription service that gave IT pros and others free access to software, education, and support. The site’s still cheap for what you get: just $199 per year for a standard subscription that provides access to most Microsoft products, up to $599 per year for a ‘Pro’ subscription that offers access to even more software and includes some on DVD. All subscriptions get some access to Microsoft E-Learning products and priority support in TechNet Forums. The higher-priced subscriptions even include two complimentary tech-support calls. These services come much cheaper than the Microsoft Developer Network (MSDN) subscriptions for software developers, which start at $699 per year. What Microsoft will provide in place of the TechNet subscription services are free services that will include a new TechNet Evaluation Center offering free evaluation software for limited periods of 90 to 180 days. The TechNet Forums will remain, and Microsoft Virtual Academy will be available for technical training. Existing TechNet subscribers are largely out of luck when their current subscription expires. If the subscription expires on or before September 30, they may renew it. Otherwise, it's over and out.